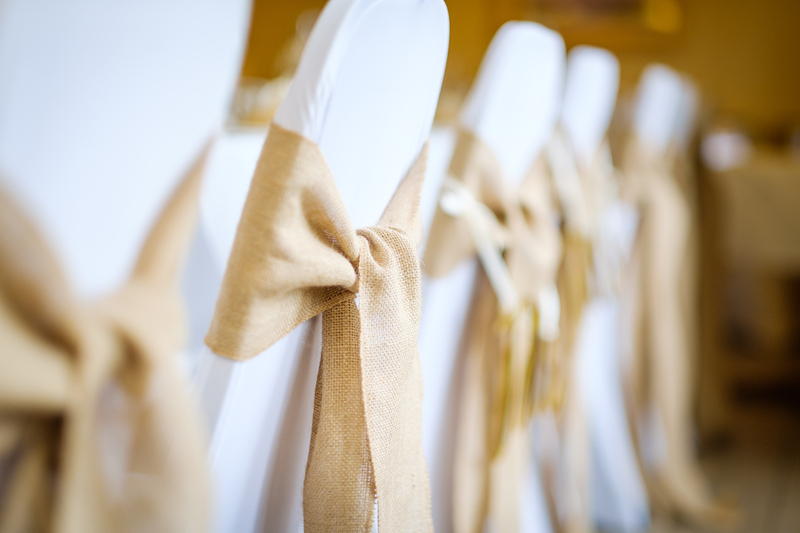 With so many beautiful sashes to choose from these days, it’s wondering which chair décor to go for. 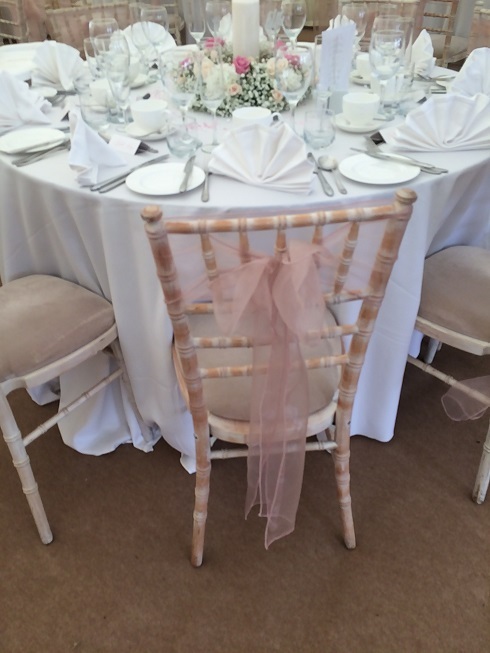 We offer a competitive price for all of our chair sashes and are always open to new ideas on how to tie. 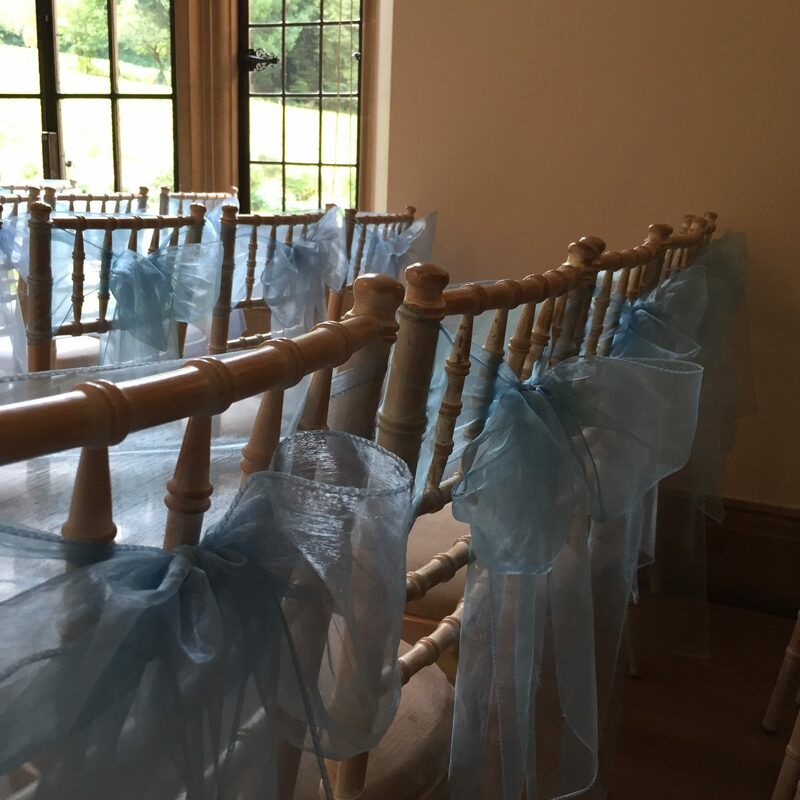 With every colour chair sash possible, we are sure to have something for everyone. 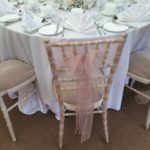 If you do not have a colour theme or are unsure which to go for, use neutral colours such as white and ivory, to create a super sophisticated finish to your room. 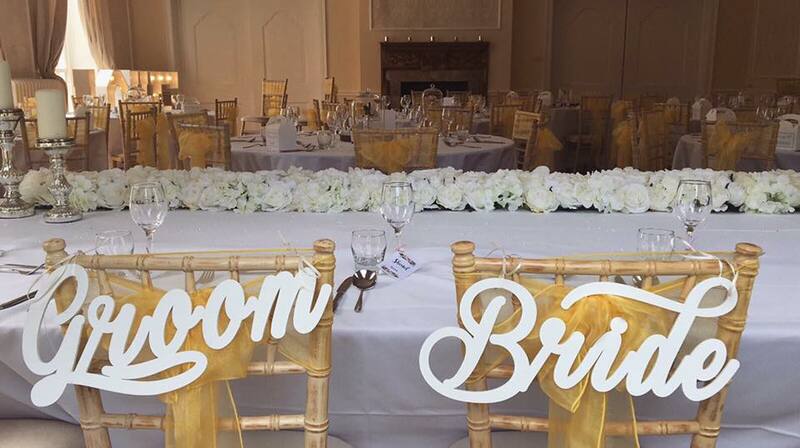 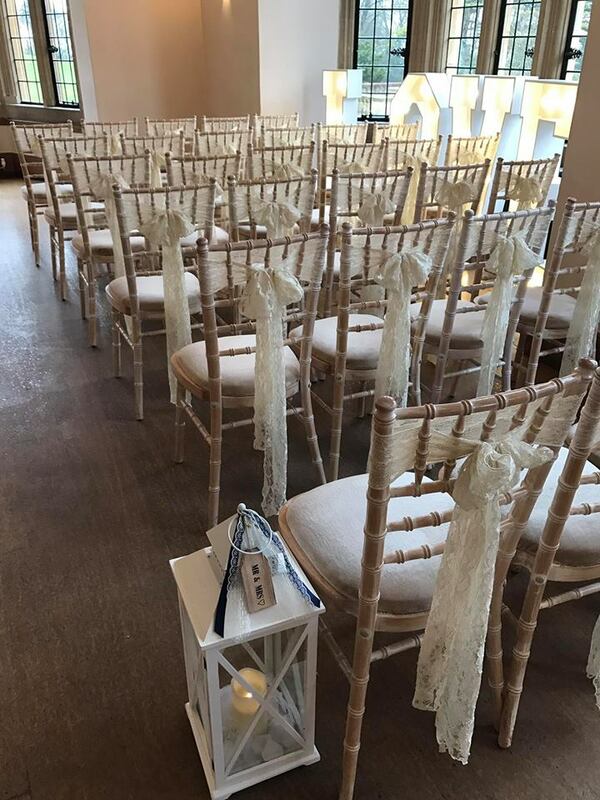 If you’re going for our ivory lace chair sashes, why not finish the look with our matching lace table runners too? 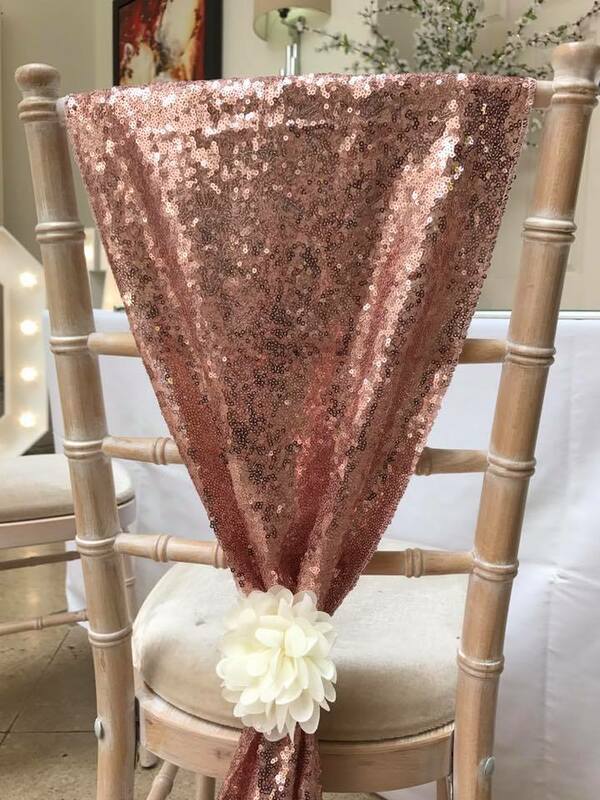 We also have a new line of vertical drop sashes, which are sure to be a big hit for 2019. 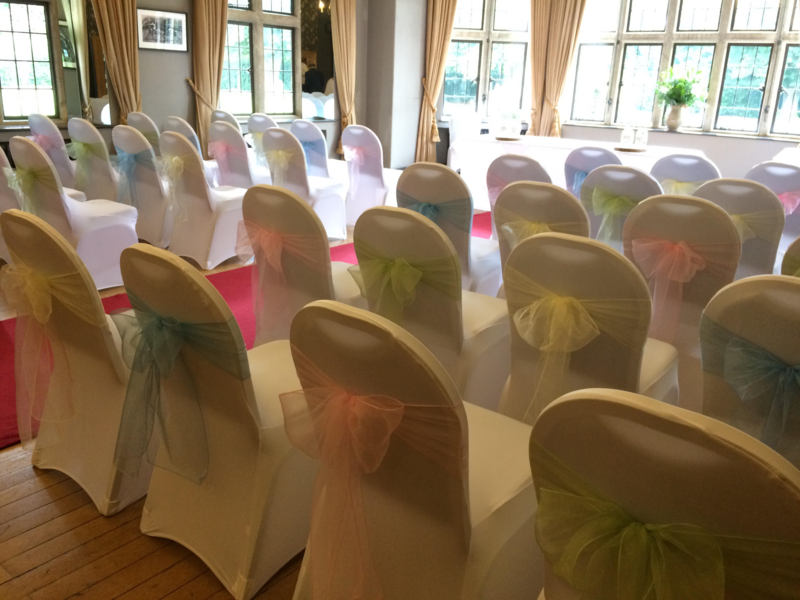 We also provide lycra chair covers, which look great and can snuggly fit the majority of chairs at any venue. 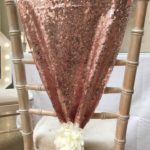 We have a variety of chair cover sizes and styles, which are available in black and white, so can make almost any chair look perfect for your event. 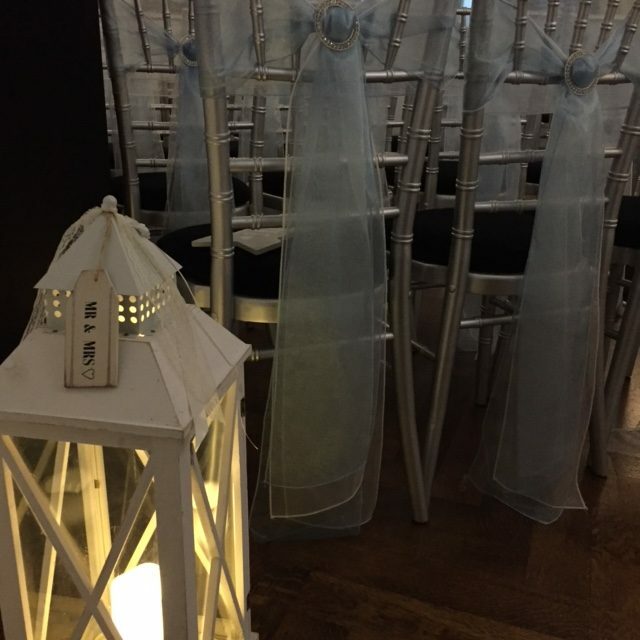 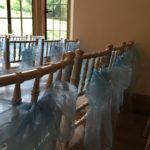 Our service includes the delivery, set up and collection of the chair covers and sashes, unless of course you would like to dry hire from us and fit yourselves. 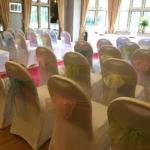 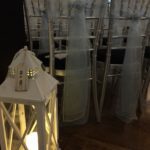 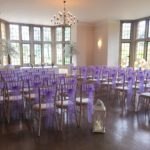 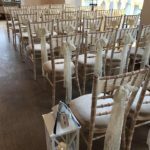 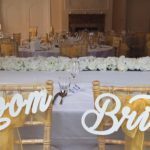 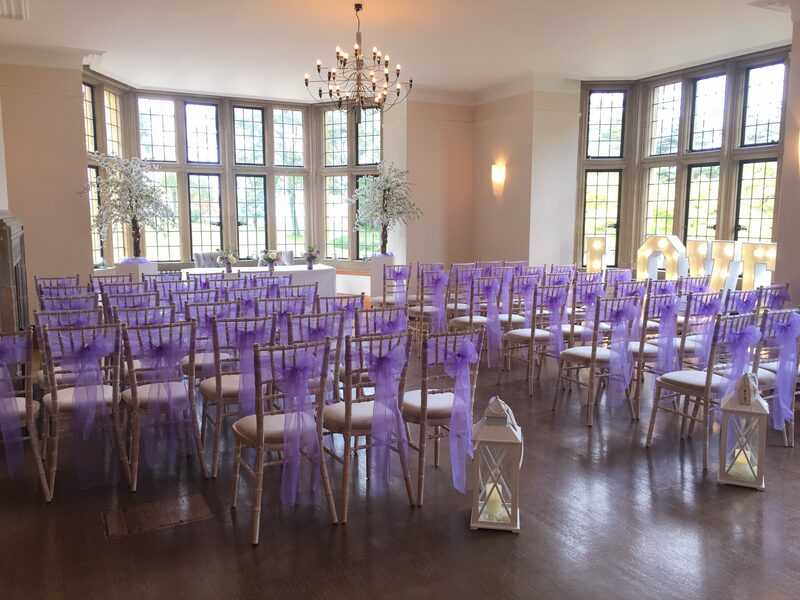 Services: Chair cover hire, Chair sash hire, chair cover and sash fitting and dry hire, stretch chair covers in white, stretch chair covers in white, Chair cover and sash hire for weddings and events, cover hire and sash hire only. 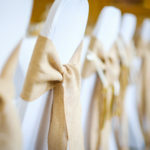 Wedding chair cover and sash hire in Bristol and the South West.